I’ll admit that I laughed at Jeff (friend and Orb cameraman) when he complained to me that the book he was reading (I, Robot) was a bit heavy on the robots. 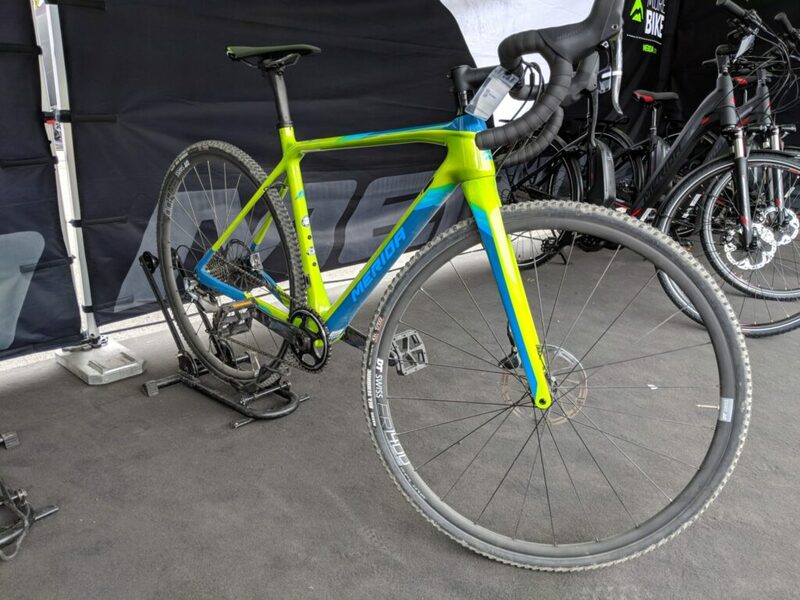 But as I walked around Eurobike 2018, I started to sympathise. Just as Jeff probably didn’t need to know Asimov’s Three Laws of Robotics, neither did I want to get dragged into the technicalities of e-bike charge voltages. Now I understand that it’s ridiculous to complain that the world’s largest bike show had too many bikes, but did they all have to be so similar? 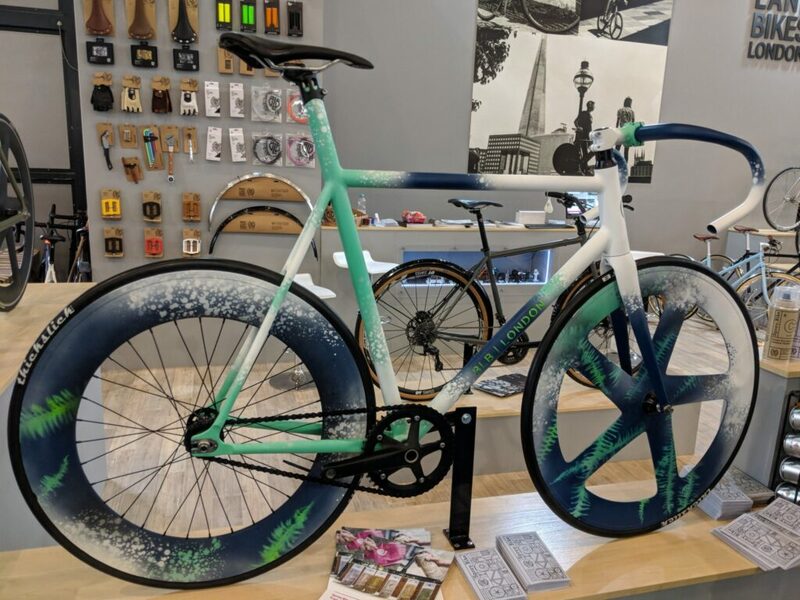 I’m sure plurality and competition are good for consumers, but so is innovation, and after you’ve been past the thousandth e-bike manufacturer you have to wonder what the USPs of these companies are. 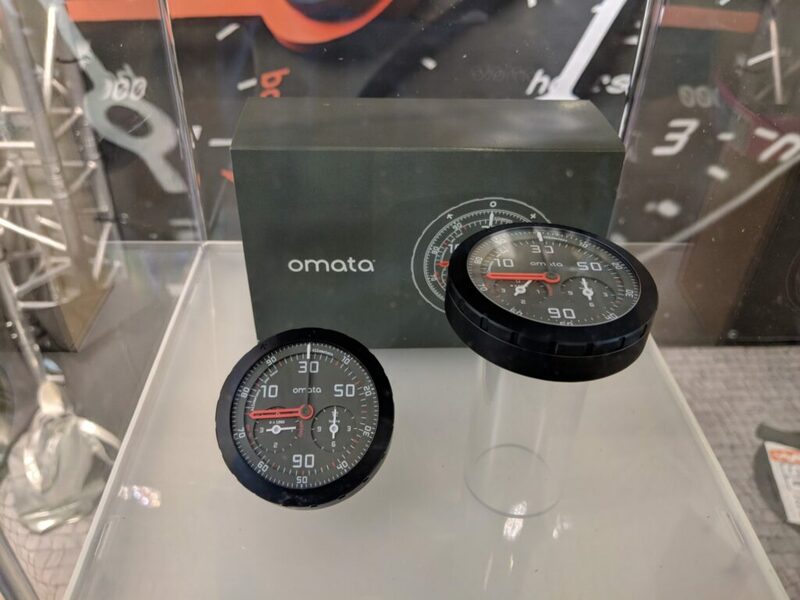 One product that really caught my eye was Omata, a new analogue GPS unit which looks stunning. It’s totally different to what everyone else is doing in the same space, and it was fascinating speaking to former Nokia design head Rhys Newman about the technical challenges posed by the unique challenge of the digital/analogue nature of Omata. After chatting to him, I wanted to learn a bit more and was amazed to find a two-star review from bike radar showed up on Google. 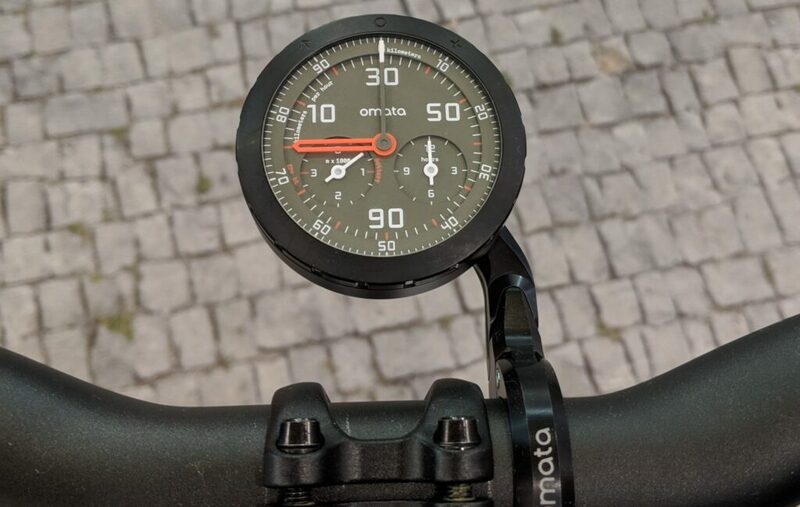 The review basically complains that the Omata doesn’t display as much data as Garmin et al. because it doesn’t have a screen. Well, of course, it doesn’t, that’s the point. Instead of appreciating the innovation that went into Omata, the author asks why it isn’t the same as everything else. The review is the equivalent of buying a nice Swiss watch and asking why it’s more expensive than the Apple Watch when it doesn’t even have Bluetooth. After spending a day listlessly walking around, considering these things, I remembered why I entered the cycling industry in the first place. I don’t just like looking at bikes. I like riding them. Over at the demo-ground, I tried my first electric bike; it was kind of cool, but anything that can suddenly make me look like Fausto Coppi with a skinful of amphetamines is basically just an electric motorbike. In comparison to Strom’s e-bike, Merida’s new Mission CX might be basically just a reworked Penny Farthing, but it suited me better, and with its really stiff carbon frame and a total weight under 8kg I didn’t miss the motor at all. 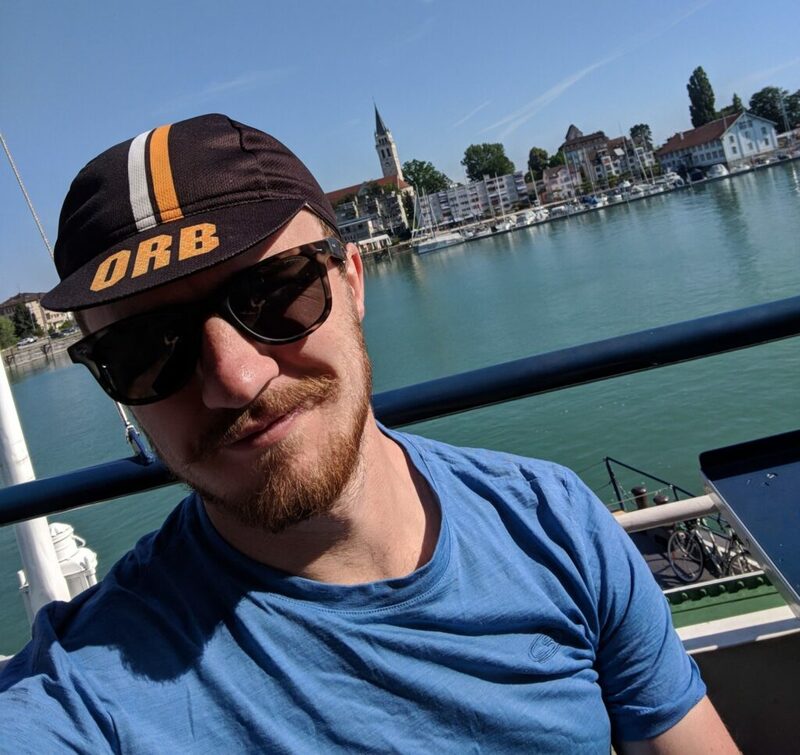 The show also gave me the chance to chat to a few other British cycling startups, including Beryl (formerly Blaze), Restrap, and a chance meeting with Tom and the guys from Beeline down on the beach at Lake Konstanz (I saw their yellow shirts and made a beeline for them…). It was nice to swap ideas and advice, but most of all to know that there are other people out there who are mad enough to leave their jobs to try and make something different.